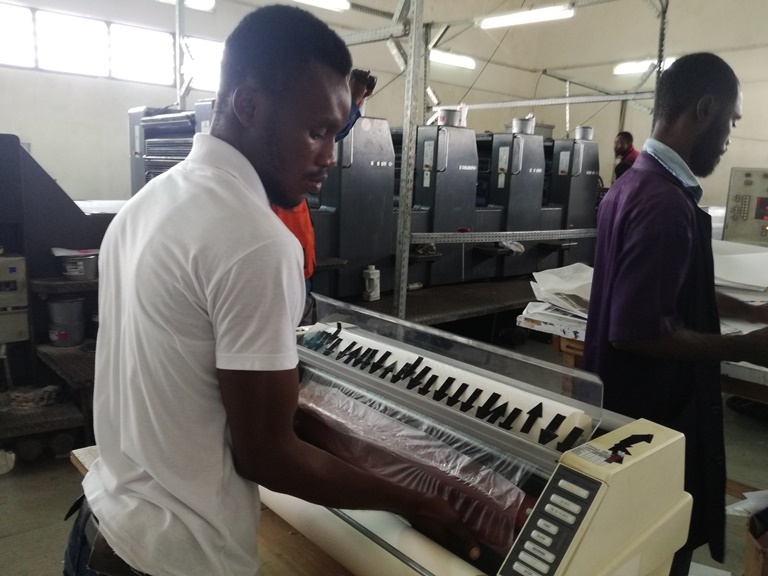 The General Manager of GN Printing, Cosmos Samuel Ali, has said that Ghanaians’ preference for Chinese printing services as against local ones, is negatively affecting local printing firms. He observed that although most local printing firms such as GN Printing are providing very good quality products and services, the penchant of some Ghanaians for Chinese products, mostly with low production cost, affects them. He said “I think people have been brainwashed as if China is where all those better things are coming from. If you should have hundred customers and because of China only fifty are showing up, at the end of the day it shows you the bottom line”. 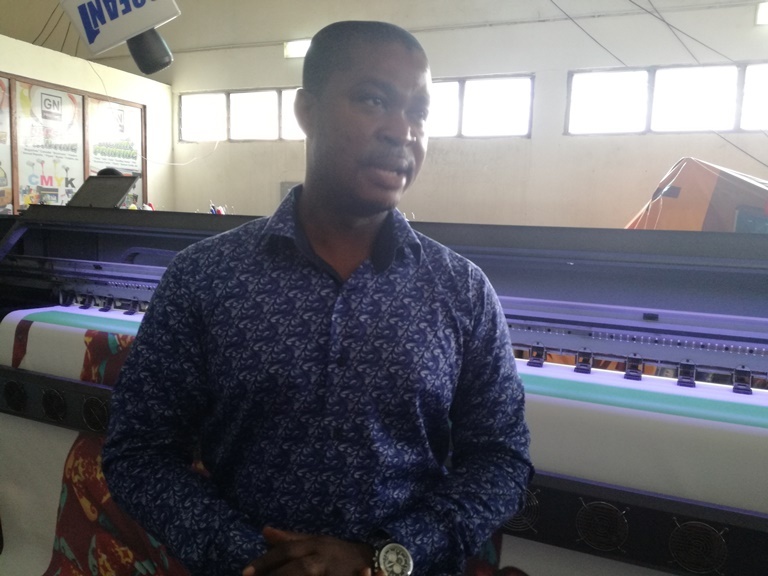 Mr. Ali shared the concerns with journalists on Friday, at Elmina, on the premises of the digital printing firm, GN Printing, a subsidiary of Groupe Nduom. He further stated that, Ghanaian printing firms are struggling because of other costs they incur besides energy, such as cost of repairs and breakdowns, cost of transportation and others. On what government could do to strengthen local printing firms, the General Manager suggested the provision of stable power supply. He has therefore asked government to honour its promise to reduce electricity tariffs for industries, as a way of boosting local businesses. GN Printing prides itself as one of the best printing firms in the Central and Western Regions, but the company has also been bearing the brunt of the poor road network from Elmina to Ataabadze Junction. The company, alongside the other GN firms on the premises, is petitioning the government of Ghana through the Central Regional Coordinating Council, for the road to be constructed. The petition, in Mr. Ali’s argument, is based on the huge taxes the Groupe Nduom subsidiaries in the Komenda-Edina-Eguafo-Abrem Municipality have been paying to the state.